Argentina & Chile, Crossing Andes Tour. Machu Pichu. New Bucket List Experience! 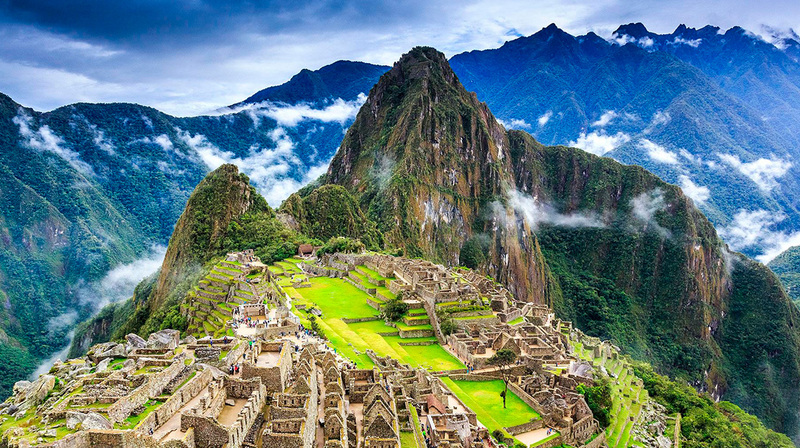 You will follow in the footsteps of the ancient Incas as we explore this magical citadel. All our experience are first class, staying at 5* Hotels and connecting Cuzco with Machu Pichu by the Belmond Hiram Luxury Train. Copyright 2017 Patagonia Golf - Argentina · Licence Ministery of Tourism Nr 13977. All Right Reserved.